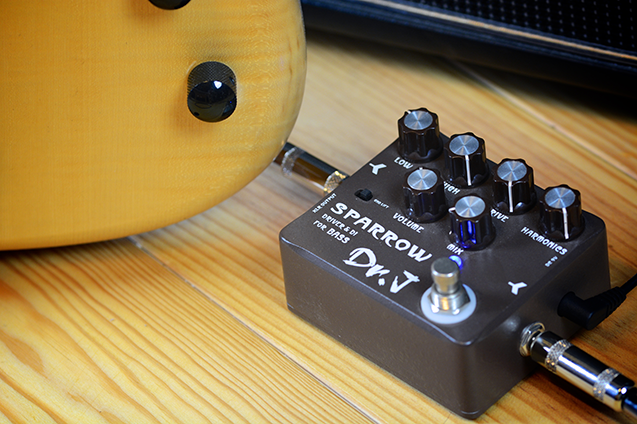 This small box captures all the sound of a mic'd classic tube bass amp. 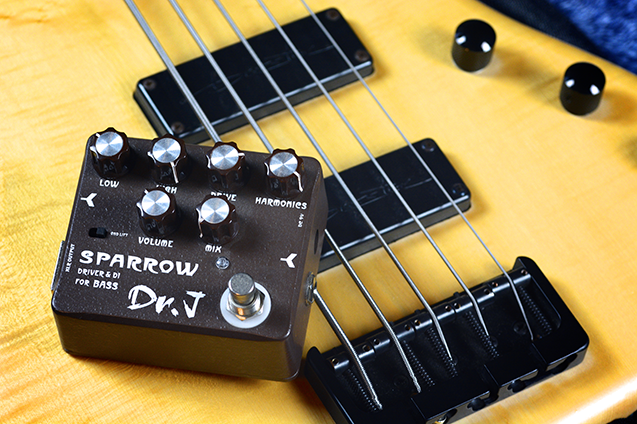 Has Drive, High and Low Frequency, HF Harmonics, and Mix controls and boasts analog cabinet emulation circuitry. It includes an XLR out for DI (perfect for live shows and pro recording) and parallel 1/4" to connect those pure, beautiful lows to your stage amp.